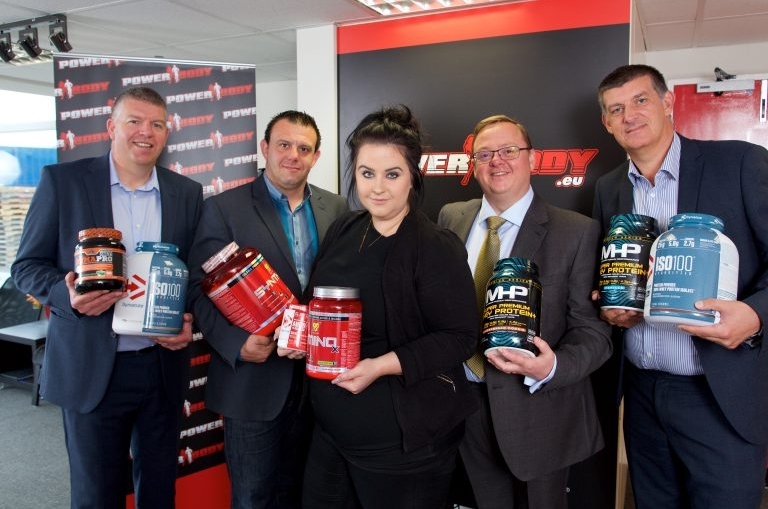 York-based Power Body Nutrition, a wholesale distributor of nutrition and sports supplements, has boosted turnover by 40 per cent in the 18 months after securing a £200,000 loan from NPIF – Mercia Debt Finance, part of the Northern Powerhouse Investment Fund (NPIF). Power Body Nutrition was established in 2008, and has grown to become one of the UK’s top suppliers of nutrition and sports supplements to shops and gyms across Europe. The company works with some of the largest brands in its sector. The firm has used the funding to scale up its stock purchase and upgrade to a new IT system, which has helped the business grow turnover by 40 per cent in the 18 months after the investment. In addition to this, the company has taken on an additional 11 members of staff, bringing the total headcount to 46. Following this period of impressive growth, Power Body Nutrition is looking to diversify its product range as it looks to enter the vitamin supplement market. As well as this, the company is building its own bespoke stocking system, which it plans to sell to other wholesalers and distributors to assist with large orders and deliveries. David Dickson, chair of the Infrastructure Board for the York, North Yorkshire and East Riding Enterprise Partnership, said: “Power Body Nutrition is an excellent business that has made huge strides since NPIF invested. “With the support from the York, North Yorkshire and East Riding LEP, SME’s in our region can grow through our support programmes, and Power Body Nutrition is sending out a message to encourage those who have the ambition to succeed, but need help along the way.